A new reservation system for the Boundary Waters Canoe Area Wilderness permits malfunctioned not long after it went online Wednesday morning. The new system was intended to boost security. 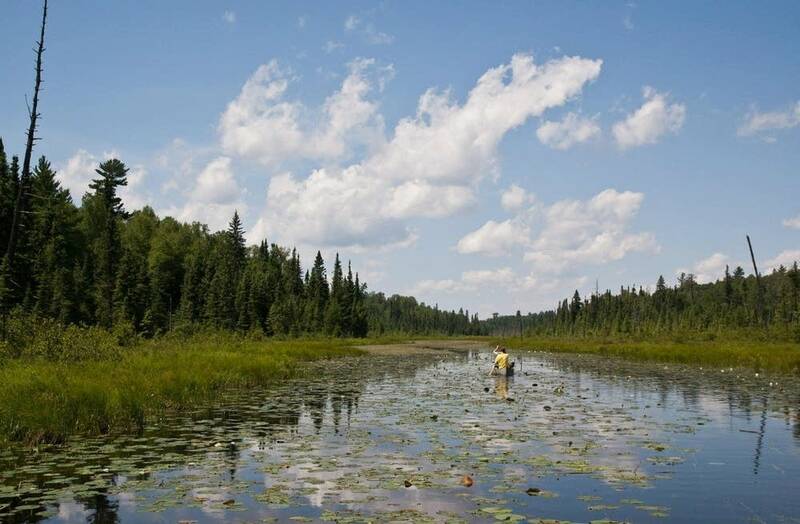 But it also ended the lottery system that for years was how the U.S. Forest Service granted its limited number of day-use permits to boaters who want to use the few Boundary Waters lakes that allow motors. So this year, permits became available at 9 a.m. Wednesday on the federal government's recreation reservation website — recreation.gov — on a first-come, first-served basis. But within about an hour and a half, the Forest Service had shut the process down, because many users couldn't access it and only a few were able to successfully make their reservations. Superior National Forest spokesperson Kris Reichenbach said the agency is trying to fix the problem and get the system back online soon. "We're just really disappointed," Reichenbach said. "We had done everything we possibly could. We had people working even during furlough towards this day. And it was our understanding — [we] had been assured — that everything was up and running." 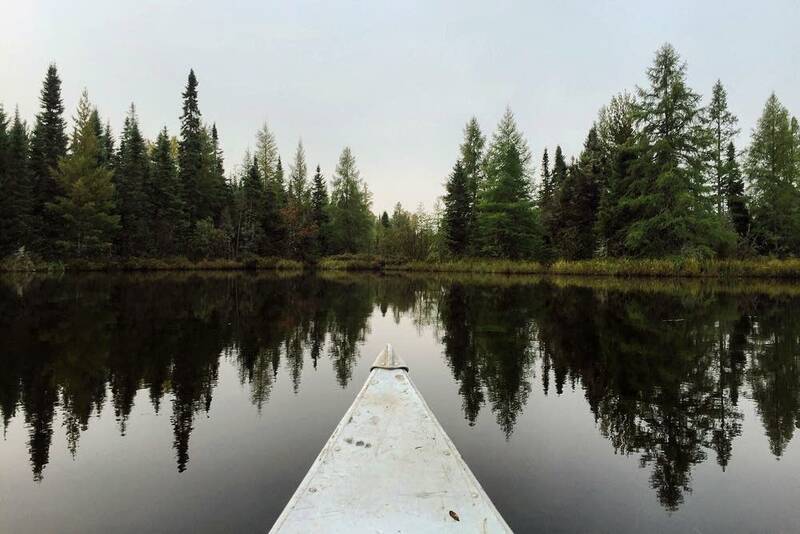 Between May and September, visitors planning an overnight paddle, motor or hiking trip to the Boundary Waters Canoe Area Wilderness are required to buy a Forest Service quota permit, indicating which entry point they intend to use. That rule also applies to boaters who want to use motorized boats on the handful of Boundary Water lakes that allow them. But the Forest Service meters each entry point each day, only allowing a certain number of groups. For some, Wednesday's website crash added insult to injury. Many nearby resort owners were already upset with the move away from the lottery system. Willy Vosburgh runs the Vosburgh's Custom Cabin Rentals resort on Fall Lake, just outside Ely, Minn. He went online Wednesday morning to reserve permits for customers. But by 9:03 a.m., he said, he was locked out of the system. "This was a massive breach of public trust with a government agency that had been entrusted to create a system to fairly manage the wilderness," he said. Kathy Moore, a customer of Vosburgh's who he said has been visiting the Boundary Waters for at least a decade, wrote a letter to the Forest Service after the reservation disruptions Wednesday. "My husband and I come up to fish in the Ely area every summer and we have been successfully using the lotto system to obtain our permits," she wrote. "If something isn't broke, don't fix it." Moore said that, because her home in Indiana is on Eastern time, she had stayed home from work on Wednesday to get online and reserve a permit. "That was a major fail," she said. A Forest Service news release Wednesday said that "a problem with how the national system servers were distributing the traffic to the website" caused the uneven access to the site. It said that agency staff and the contractors they'd worked with to build the site are working to find the root of the problem and to fix it. In a letter to outfitters after the site closed, Ann Schwaller, a Forest Service program manager who works out of the Superior National Forest supervisor's office, said the agency doesn't know why the new website crashed. "We are sick over it as well," she wrote. "A ton of work has gone into this, including working through furlough. We've done all we can to prepare and follow national direction." As of Wednesday evening, an alert banner still hovered at the top of the site: "Due to technical difficulties, reservations for the Boundary Waters Canoe Area Wilderness are closed. We are diligently working to correct the problem. Please check back for status updates. We will give advanced notification of at least 48 hours or more prior to the system going live." The Forest Service hasn't determined yet whether the reservations that were made successfully on Wednesday morning will be honored — or how long it might be until the reservation process is reopened.